in love and service to all people. Parish Registration: We would love for you to be a part of our parish family! Register at St. Thomas today! · Divine Mercy Celebration, Sunday, April 28, movie No Escape at 2:00pm, short Divine Mercy history at 2:50pm; sung Chaplet at 3:00pm, reception to follow in the parish hall. The Novena can be found here. · Annual Catholic Appeal begins! Guest speaker, Val Park, this weekend at all Masses. 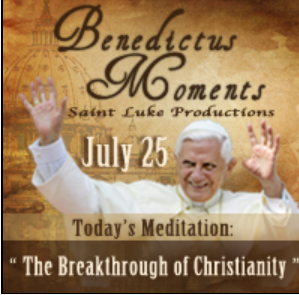 -CLICK HERE to see a video message from Fr. Gary from his trip to the Dominican Republic. -CLICK HERE to view a recent front page article from the Columbian about Family Promise, housed here at St. Thomas. SEE THE NEW STEWARDSHIP VIDEO – Have you wondered what Stewardship as a Way of Life means? See how it is being lived out in parishes of the Archdiocese of Seattle. If the Camas School District is closed, the Parish Office will be closed and Mass cancelled. No evening activities. Watch the closure banner on the bottom of your TV screen on the local channels for more information. Eucharistic Adoration: Located in the Church to the left of the sanctuary. Contact the parish office to sign up for your hour! Click HERE for more information. reception in the hall on 4/28.